Pickup shoppers--especially those who love off-road driving--have a new option to consider. 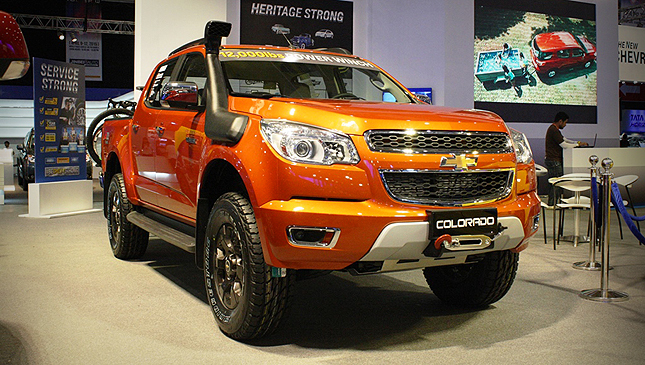 The Philippine market welcomes the new Chevrolet Colorado Tracker Edition, a new variant launched at the recently concluded 2015 Manila International Auto Show. It has an introductory price of P1,588,888. 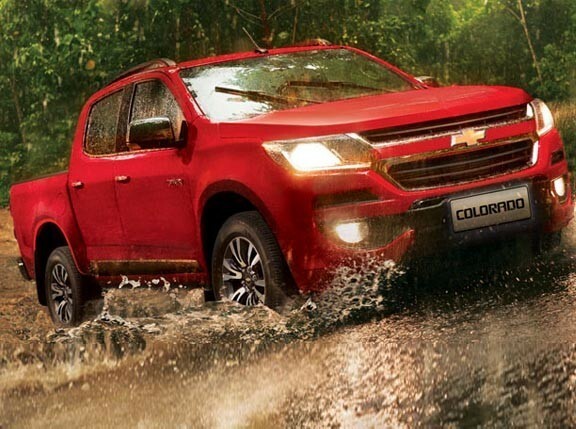 This new pickup truck comes with a special warranty coverage: three-year vehicle warranty plus two-year extended warranty (or 100,000km, whichever comes first) for the powertrain. Purchase of the pickup truck also comes with free three-year 24/7 roadside assistance. Vehicle support, personal assistance and information assistance may be availed by dialing 328-CHEV (or 328-2438). Digging this off-roader? 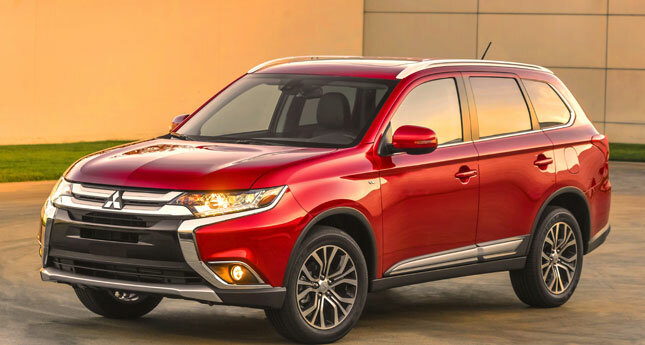 You may choose from these body colors: Summit White, Black Sapphire, Sizzled Red, Auburn Brown, Moroccan Blue, Royal Gray or Switchblade Silver.